If you’re looking for a front door with some style, fantastic build quality and something that will last longer than most other doors then you should choose one of our Composite Doors. Built from a number of GRP (Glass Reinforced Plastic), to produce compression moulded door that’s secure and thermally efficient. Composite doors are 9 times more thermally efficient than a timber door, and are manufactured from high impact resistant materials to offer high levels of security. 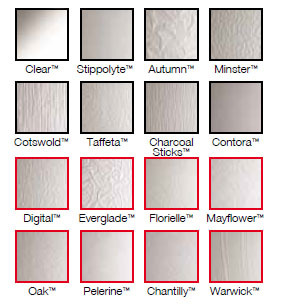 Our composite doors are available in seven different colours to suit your home. You can choose a matching frame colour or keep it simple with a white frame. 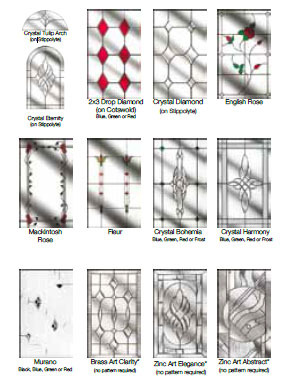 As well as choosing which colour door you would like, you can also pick the frame colour to match your existing windows. Our composite doors come with Stainless steel furniture as standard. Inside, the furniture is the same colour and manufactured with a zinc PVD finish. The lever/lever and lever/pad handles incorporate a spring cassette to eliminate any dropping and has been tested to 50,000 cycles, whilst the urn knocker is face fixed to remove the need for fixings on the inside of the door. 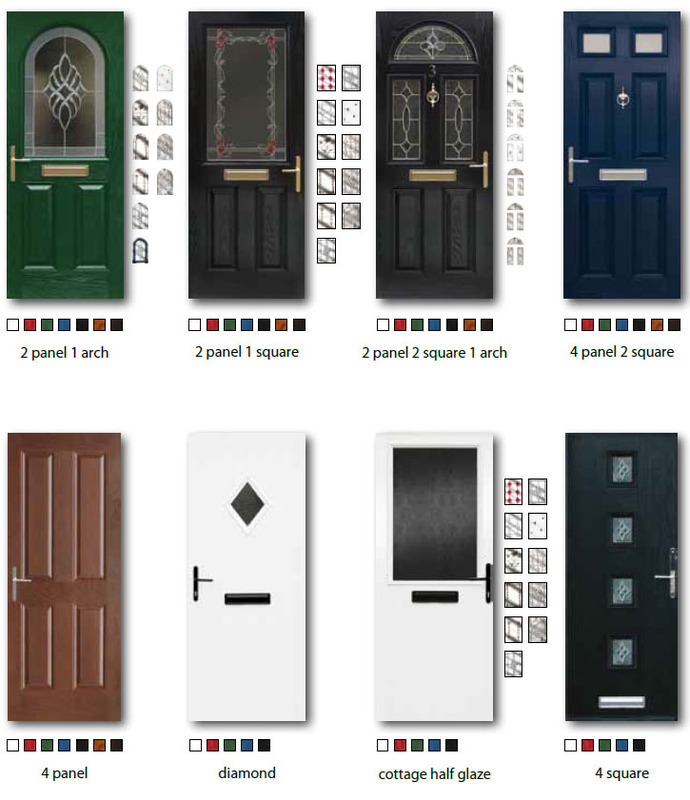 We are able to offer a complete colour package which means all parts of the door are the same colour, including the threshold, frame, door drip and edges. This means your door looks amazing and everything matches. You can choose from the oak or dark wood options in a large range of available door styles.